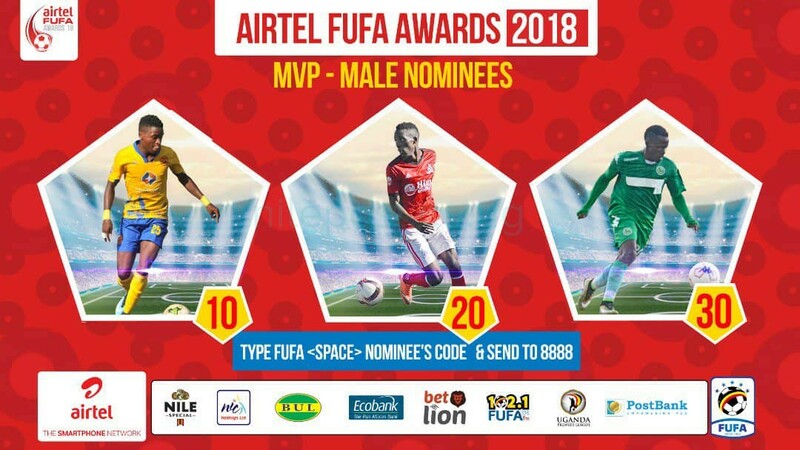 Best performing football players will yet again be celebrated in the 4th edition of the Airtel FUFA awards that will be held on 7th December at Speke Resort Munyonyo. 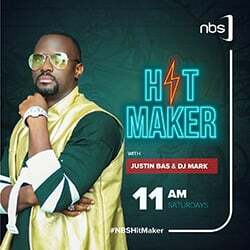 Unlike last year where Geofrey Serunkuma and Muzamir Mutyaba were awarded as the Most Valuable Players in the Uganda Premier League and Airtel FUFA awards respectively, this year’s awards will be combined and one MVP will be awarded as said by the FUFA President Moses Magogo. 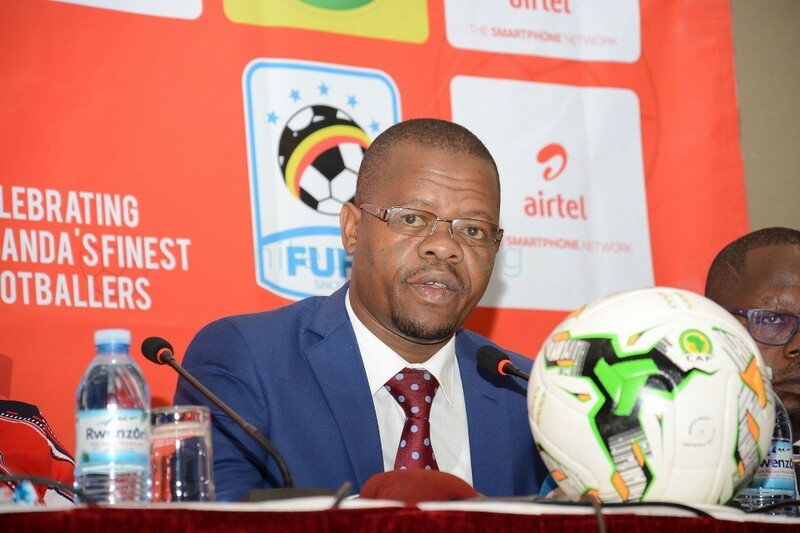 “We have combined the Uganda Premier League and the Airtel FUFA awards, we shall reward one Most Valuable Player, celebrate the top scorer of the Uganda Premier League and also have the best eleven and the upcoming players in one colorful event,” said the FUFA president, Moses Magogo. The president also added that the awards are aimed at celebrating the best performing football stars, both local and foreign based, with the aim to develop the football game in the country. 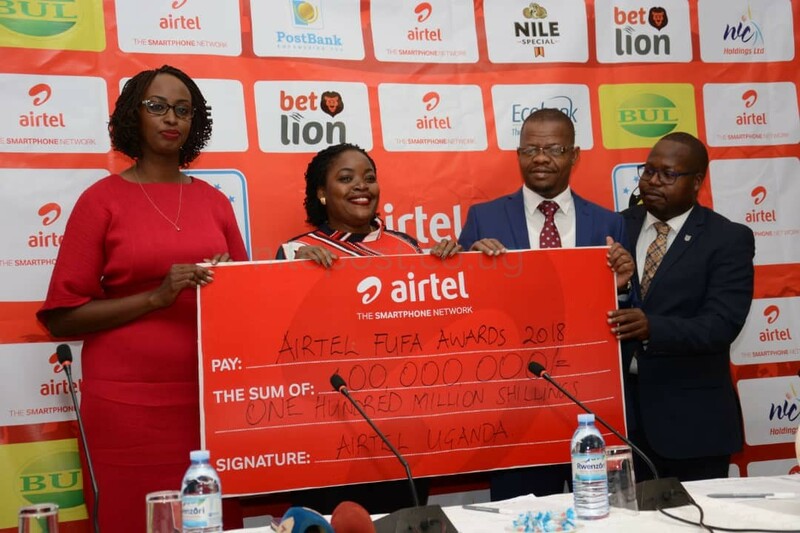 Telecom giants Airtel who are the main sponsors of the event invested 100 million shillings as their brand and communications manager Remmy Kisakye said they are still committed to see football growth in Uganda. “We are happy to partner with FUFA for the 4th time and as airtel, we are still commited to see football growth in Uganda,”said Remmy Kisakye. 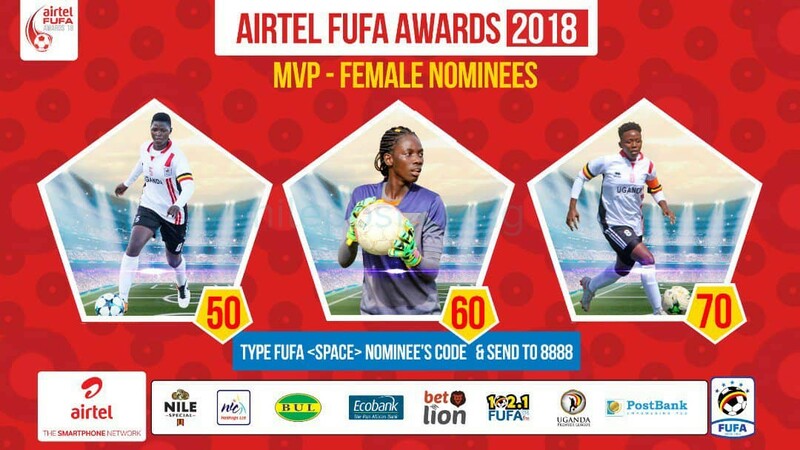 Young KCCA FC Star Allan Okello, VIPERS SC midfielder Moses Waiswa and Onduparaka’s Vianne Sekajugo will compete for the male player of the year award while crested cranes midfielder Tracy Jones Okiror will face off against goalkeeper Ruth Aturo and defender Shadia Nankya in the female player of the year category. They will be voted for by the fans alongside the fans local and foreign based favourite players. All the developments were announced at the launch of the Airtel FUFA awards at Sheraton Hotel on Wednesday 7th November.